This impeccably maintained, original owner home, shines with beautiful hardwood floors, extensive moldings, and a desirable open floorplan. 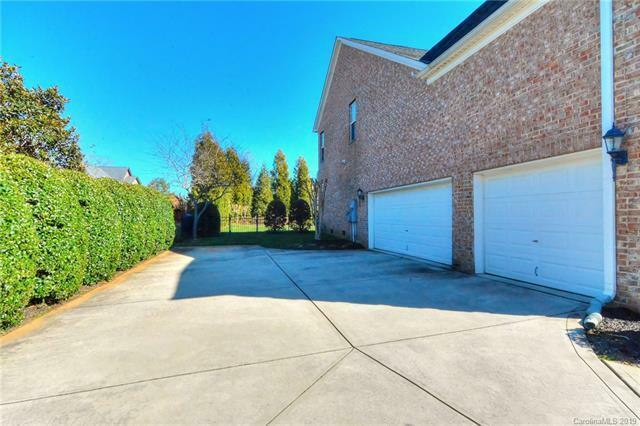 Formal areas offer space to entertain and the inviting great room w/fireplace is open to the designer kitchen w/granite counters and huge island. 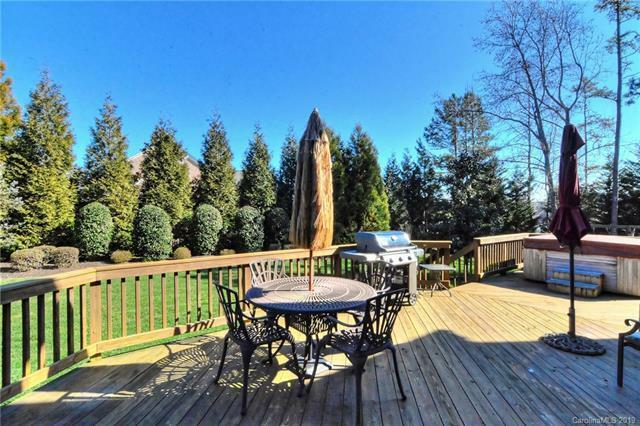 A sunny morning room overlooks the large deck, hot tub, and fully landscaped, private, fenced yard. First floor office with adjacent FULL bath could easily be used as guest suite. Upstairs you'll find a luxurious master bedroom suite with spa-like bath, 3 additional bedrooms, and a large bonus/media room. 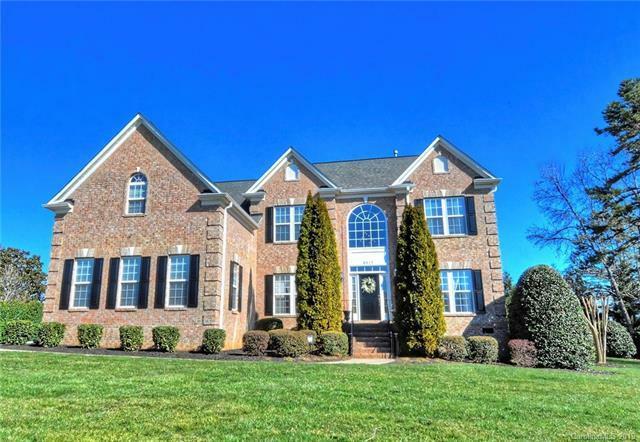 The Stonebridge neighborhood offers residents a picturesque pond and gazebo, well-manicured homes on large lots, and close access to I485. 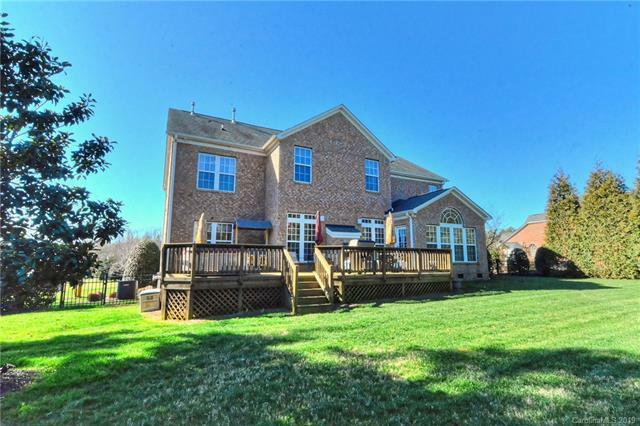 An easy commute to anywhere in Charlotte yet it has a spacious, country feel. Near beautiful Veterans Park. 3-car side load garage and full irrigation, too. This home must be seen to appreciate!